Our experience in the refrigeration industry, combined with extensive capability in system simulation, allows detailed, accurate assessment of upgrade options and design alternatives. Are you aware that in 2020 it will be officially illegal to buy R22 refrigerant in California? What is your plan for continuing your operations in 2020? What happens if you have a leak? It’s critical that facilities think ahead regarding refrigerants and the sustainability of their facilities. VaCom has assisted our customers by completing turnkey projects to convert away from R22 refrigerant, thus setting them on a more sustainable, environmentally-friendly, and profitable path going forward. 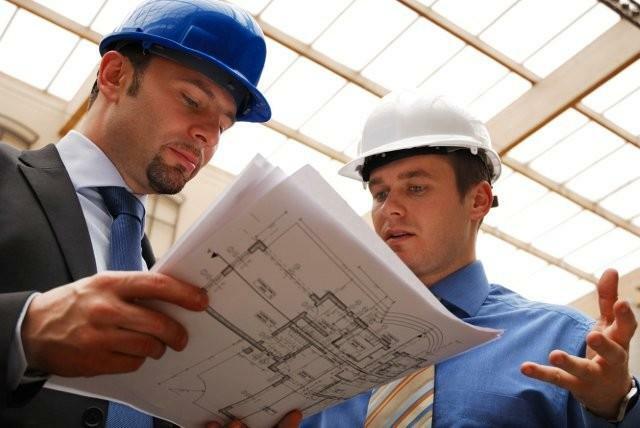 Thinking of building a new facility? Or updating an existing facility? VaCom has more than 30 years experience assisting refrigerated facilities to gain the most value from the various utility programs. Both in California and elsewhere, let VaCom’s experienced energy engineers advocate on your behalf to maximize the ROI of your investment. Which refrigerant should we be using in our new plant? How much energy will our design use? VaCom’s array of analysis and modeling tools help companies make informed decisions. WE are the industrial refrigeration leaders in applying DOE2 or refrigeration system energy modeling. Does your refrigeration system have the capacity and flexibility to handle your future production needs? Are you most cost effectively managing your refrigeration system assets? Need help identifying and allocating capital project money wisely, base on facts and real data? VaCom works with industrial and commercial customers to deliver energy projects with significant savings. Many projects qualify for incentive credits from various utility programs that encourage conservation. For example, most electric utilities provide credits that apply to refrigeration retrofit projects, which can help pay for controls upgrades, new variable speed capabilities, or new refrigeration components. VaCom experience with the major utilities makes this process easy. We can design the updated system, simulate the savings, apply to the utility, and then implement the system on a turn-key basis. Our experience with these Utility “Standard Performance Contracts” has been exceptional with a 100% record of success in obtaining energy savings and energy incentives. VaCom customers within these areas obtain significant benefits. Projects typically have a 12-18 month payback with a continuing savings benefit that extends for over 10 years. In California, several utilities offer this type of program for energy conservation. Click here to view a recent example from SDG&E that saved our client $230,000. Refer to the utility services link to see how VaCom works with major utilities to manage portions of these incentive programs. Are the utility bills increasing at your plants? Are you looking to audit your facilities and identify savings opportunities? Do you want the energy savings projects you’ve invested in to stick so that you can reap their benefits year after year? Monitoring Based Commissioning is your answer. VaCom’s industry-leading EnergyDashboard is the ideal tool to identify savings and more importantly monitor them to assure that they remain in a place year after year. Email us for a demonstration: energydashboarddemo@vacomtech.com.